The Uprise program is offered in a stage-like manner that encourages employees to check-in and improve their mental wellbeing over time. Employees receive best practice tips on holistic wellbeing and are encouraged to check their wellbeing score once a month. Employees learn one Starting Skill per week for 4 weeks. Employees may complete additional Advanced Skills. Employees can speak to a professional clinician at any time. Coaches help all participants to learn skills via chat or phone. 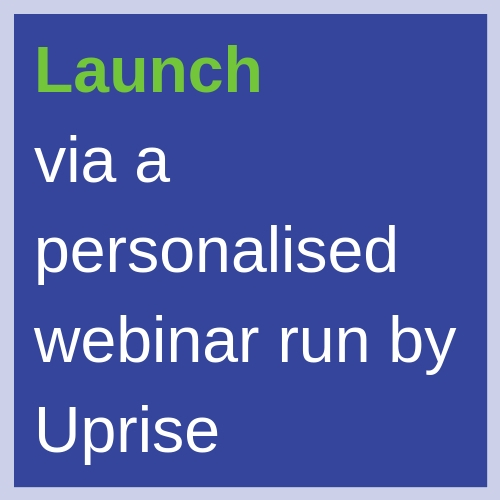 Need to Explain Uprise to Your leadership team? 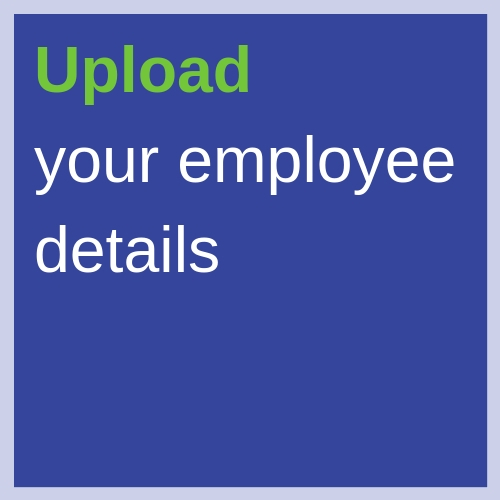 Uprise makes implementation at your organisation simple by providing all of the necessary communication materials. After launch, we offer ongoing actionable insights on the wellbeing needs of your staff. We have launched to some of Australia’s largest companies including Westpac, Telstra, Auspost and others. With Uprise, utilisation at each organisation is maintained at up to 4x that of their previous traditional EAP.